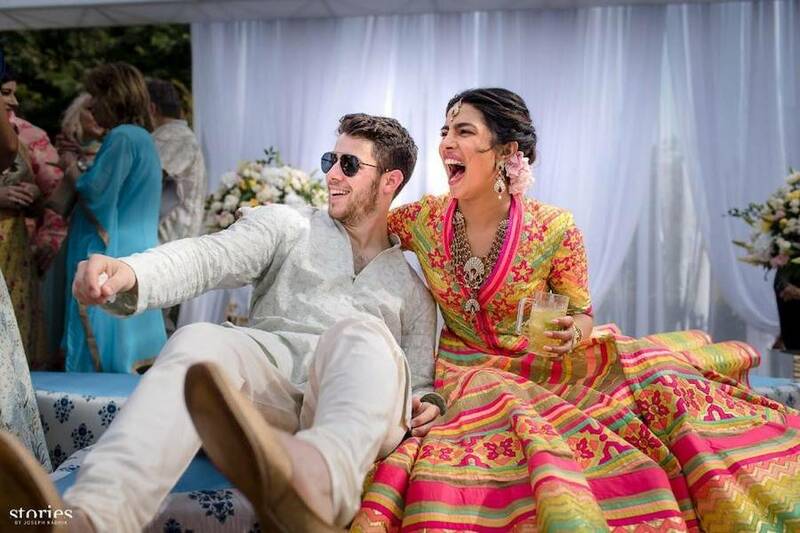 Nick Jonas and Priyanka Chopra are married. The couple held a western wedding ceremony in her native India. The groom’s father officiated the Christian service. The entire wedding party wore Ralph Lauren including the bride and groom. The Hindu ceremony will take place tomorrow . A large fireworks display happened after the ceremony.